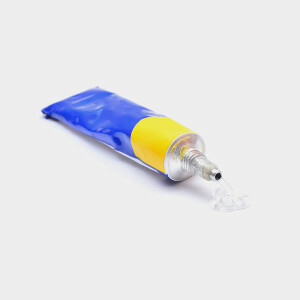 If your glue bottle is full, dry out the glue and throw it in the trash. If it’s empty, rinse it out and recycle it. If there is glue left over in your recycling, it can contaminate the recycling stream, and your recycling could just be thrown out.